While many American Jews associate haroset with the apple, walnut and sweet wine variety that originated in Eastern Europe, haroset recipes are as varied as Jews and Jewish food. 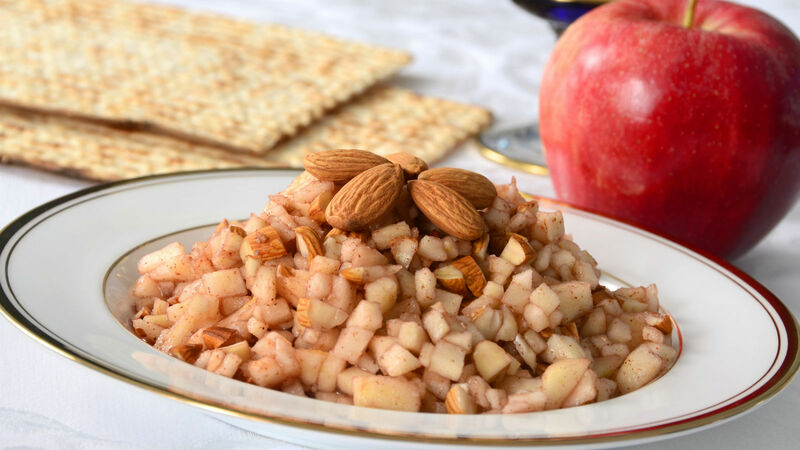 Whether haroset is made with apples, dried fruit, spices or sweet wine, the symbolism of the haroset is an integral (and delicious) part of the Passover seder. Try serving more than one haroset at your Passover celebration this year!